IT'S TIME TO GET MARRIED! For most, this is the first time booking a wedding or even just hiring entertainment services. We understand how overwhelming things can seem, and want you to know we are here to make everything a breeze! Our team will walk you through the entire process, listen to your ideas, make suggestions, solve problems and give you expert advice to bring to life a day you will never forget. Guarantee family and friends don’t miss a word of your most important moments with our ceremony sound packages. One of the most important decisions you make for your wedding is choosing the DJ. Our professional, fun and well-seasoned talent make us an easy choice for any couple. Our team of event pros and DJ's will guide you effortlessly through planning right to the big day. 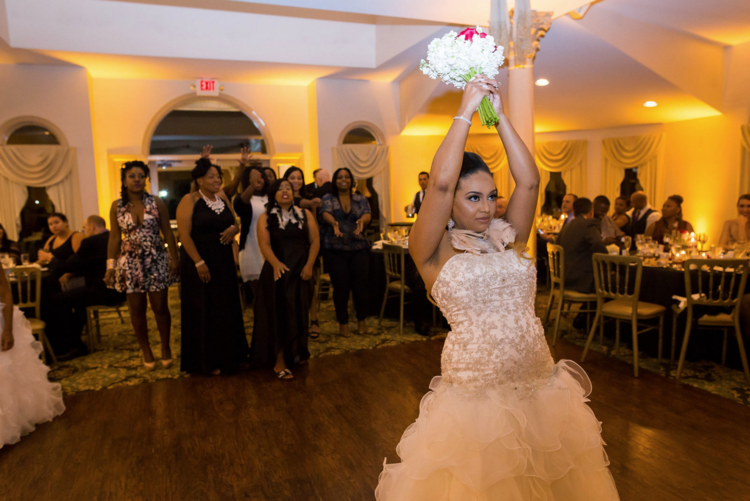 We have just what you need to make your reception unforgettable! Add novelty and endless entertainment with one of our incredible photo booth packages. Let us customize a one of a kind experience for you and your loved one. Transform your venue through the use of our custom lighting services. We provide uplighting, custom gobo/monogram, pin spotting, dance floor effects lights and more. Whether it's walking down the aisle or just a cocktail hour with guests, there is nothing more personal than a live music. 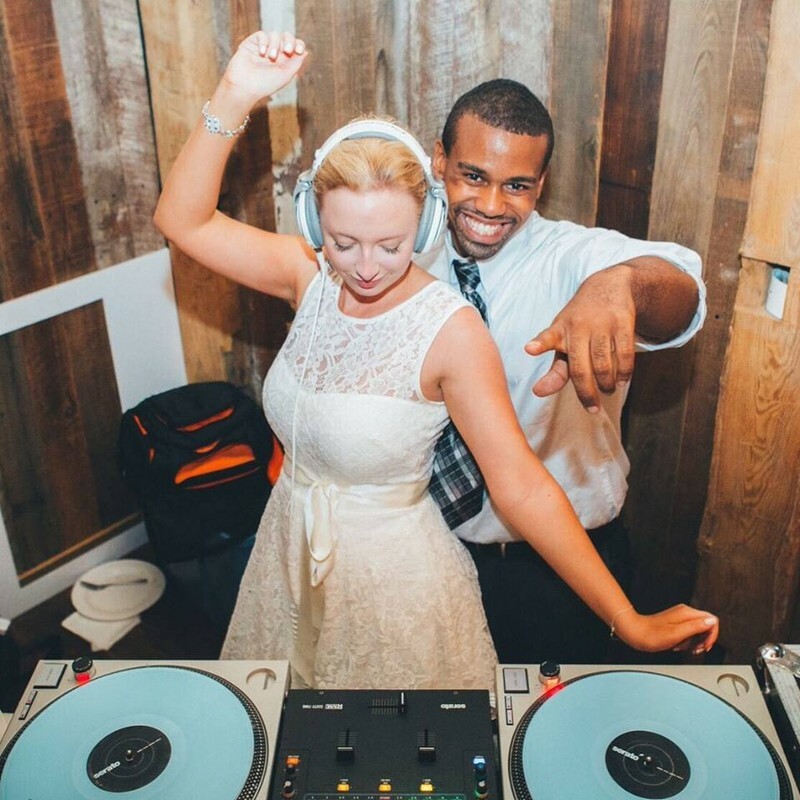 Loved having Mike from Extraordinary Entertainment as my wedding DJ! Mike was very professional and really paid attention to what I wanted. The lighting was beautiful and the music was great. Q saved the day! My Wedding DJ had a family emergency the day of and Q was brought in the day of and pulled off the event as though he had been working with us on it from the beginning!